"This guy parked his car in the middle of the road and took off running," said one 911 caller. "Says his truck is out of gas, and his wife and kids are in danger at a school around the corner here," said another. "He's on something. He looks like he is about to die." The calls started around the area of Buena Vista Boulevard and Victory Boulevards in Vero Beach. Then Cook ran into the Community Church/pre-school. "Community Pre-School here in Vero Beach. He's in the hallway in our main lobby. He's not well, he's not well," said a caller. "He's barefoot, he's delusional. He said there were people after him this morning. I'm not sure his children were actually here. He keeps grabbing at something in the back of his waist belt," said another. His children weren't there. 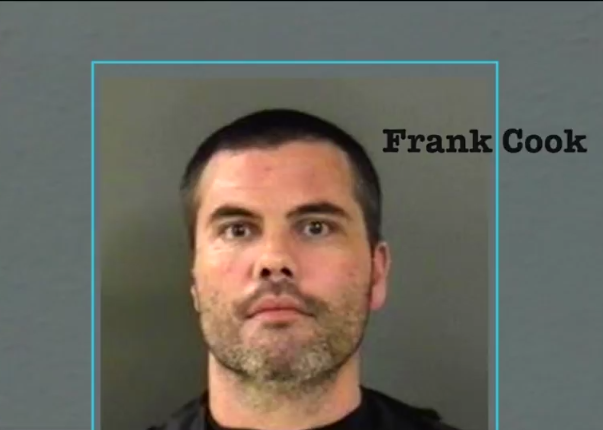 When police caught up with Frank Cook, after he ran a mile or two from the Community Church/Pre-School, Cook told them he had taken cocaine and an unknown substance. Incident reports show a witness at the Church/Pre-School noticed Frank Cook "was armed when he was inside the building yelling and causing a disturbance inside the hallway of the church building." The witness "stated that he could hear the subject yelling inside the building that, "I am not here to shoot anyone", and shouting for his kids. "You had this gentleman walking in with a gun. It was very unsafe for everyone, and it was legal for him to do that," says Florida State Sen. Lori Berman. Cook was only charged with resisting arrest because had a concealed carry license. "Why is there a division between the younger children?" said Berman. "Especially after Parkland, we're all on heightened alert when anytime somebody goes into a school who doesn't belong there." Berman tells Contact 5, she's going to "look into the possibility of filing legislation to close the loopholes that currently exist." "There's nothing you can write into a new law that would have changed anything here or is going to prevent the next criminal," said Friday. "There's no reason why a person who is licensed to carry a concealed firearm is safe on the sidewalk outside of a school but suddenly a danger because they cross an imaginary boundary," said Friday. "It's something I'm going to continue to advocate for because I think it's crazy we have that distinction right now in our statutes. 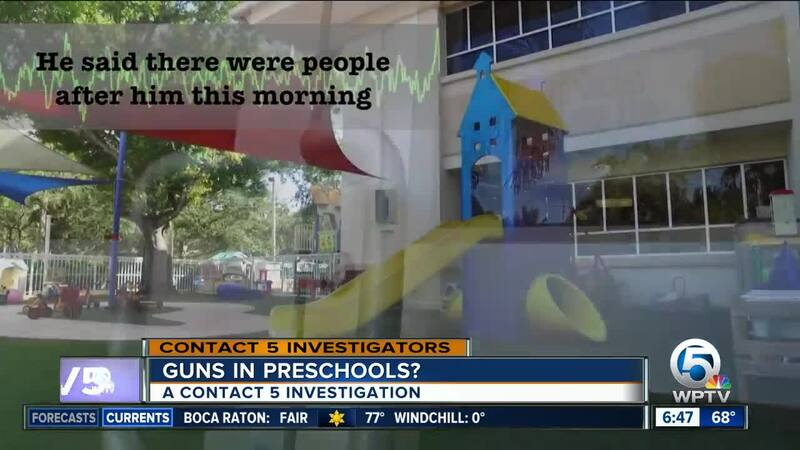 We don't want to send the message for people, yes it's legal for you to walk into a pre-school with a gun," said Berman.